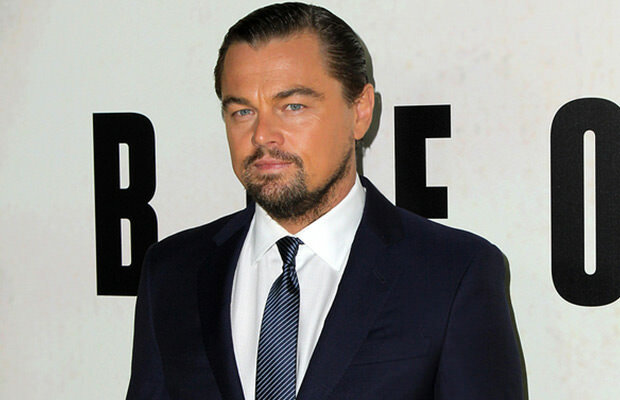 Home / News & Rumors / Leonardo DiCaprio To Play Leonardo Da Vinci In An Upcoming Paramount Movie? Leonardo DiCaprio To Play Leonardo Da Vinci In An Upcoming Paramount Movie? Ok, people, this is not a drill, it might finally happen! Leonardo DiCaprio has just been attached to a potential Leonardo Da Vinci project by Paramount, and we are keeping our fingers crossed that the Oscar winning actor plays the lead role. What is certain at the moment is that DiCaprio is on board to star in and produce a film about the legendary artist/scientist, but it is yet unclear whether the actor will actually be portraying Leonardo Da Vinci himself. We also know that the upcoming movie will “spring from the work of Walter Isaacson, who wrote the eponymous book about the Renaissance artist and thinker who created some of the most iconic works of all time, including the Mona Lisa and Vitruvian Man,” as Empire reports. As to who will pen the script and who will be directing the potential Leonardo Da Vinci movie, it is still unknown, while DiCaprio himself has a lot on his plate right now. However, this certainly seems like a project Paramount will be eager to put into works, as soon as possible.